The Election Office is periodically reporting the absentee ballot returns on its Facebook page as the June 6 Election Day nears. The office has reported over 1,900 absentee ballot request forms were received and processed. 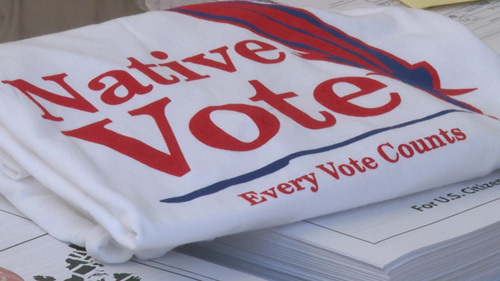 In the meantime, the Election Office is encouraging absentee ballot voters to fill out their ballots and mail them back to Pawhuska before June 6 to ensure the ballot will be counted with all the ballots mailed in or voted in-person. The absentee ballots will be collected and kept at the Pawhuska Post Office until Election Day then they will be retrieved and taken to the Wah-Zha-Zhi Cultural Center where the in-person election poll will be held. The poll will be open from 8 a.m. to 8 p.m. that day. 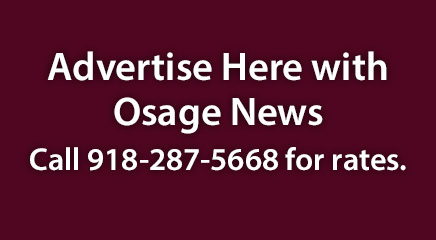 For election-related updates between now and Election Day, follow the Osage Nation Election Office on Facebook, as well as the Osage News, which is on Facebook, Twitter and Instagram.